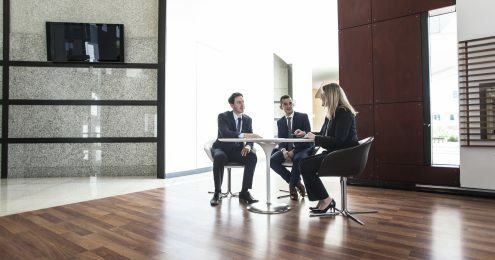 David is an Associate Director with more than 10 years of experience in the property and valuation industry, specialising in commercial and residential property types. 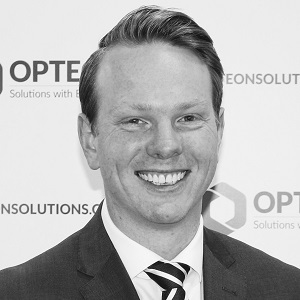 Originally from Perth, Western Australia he joined Opteon in 2009 and is now based in Queenstown. David is responsible for valuations in the Queenstown Lakes District.